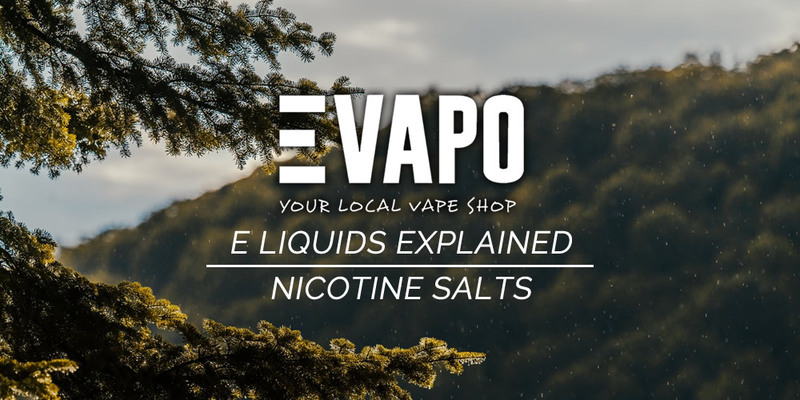 Vaping has revolutionised the way that people quit smoking and paved the way for a new group of hobbyists and enthusiasts. 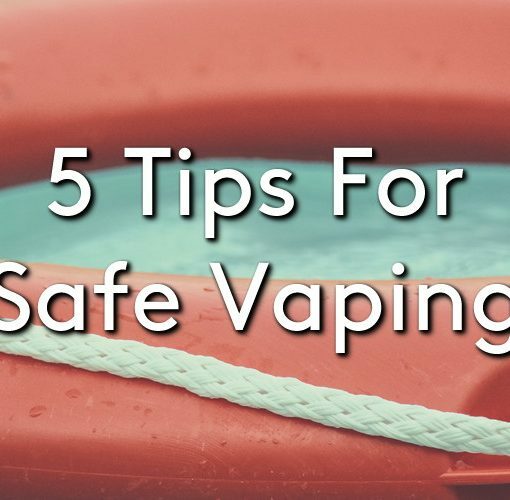 But vaping is not only used as a form of nicotine replacement therapy, it can also be used for dry herb products. How Do Dry Herb Vaporisers Work? Dry herb vaporisers utilise a technique referred to as ‘heat not burn’. This means that the device will heat the material to a high temperature, but not to the point of combustion. The heat vaporises the resins within the material and this can then be inhaled. Using a vaporiser eliminates the need to burn your dry herb, which cuts out any harmful emissions that may be released when burnt, especially if you would normally mix your materials with tobacco before burning. Some vaporisers also have different temperature which align with the vaporisation of different cannabinoids, this allows the user to isolate the specific cannabinoids that they would like to benefit from. Many users often find that they use less material when using a vaporiser, and the experience is much cleaner and more enjoyable. Here at Evapo we stock the PAX dry herb vaporisers, which are fantastic pieces of kit for those who are serious about vaporising. However, if you are thinking about switching to a vaporiser but don’t yet know if it will be right for you, we also stock the YoCan Evolve-D vaporiser, which is both a more budget friendly and user-friendly option for a beginner to try. 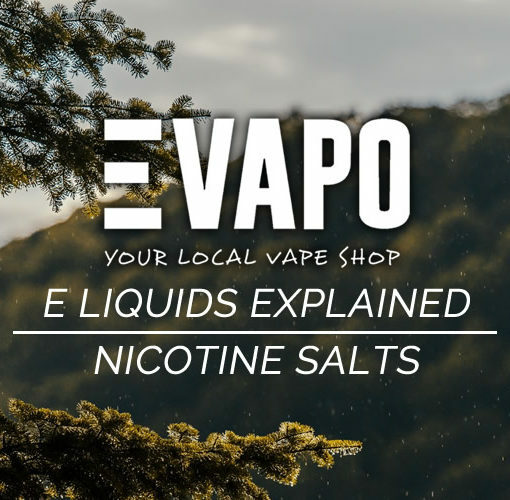 If you are interested in trying a dry herb vaporiser why not pop in to your local Evapo store and talk to a member of staff, and check out our blog posts ‘Dry Herb Vaporisers’, ‘Introducing the YoCan Dry Herb Vape’ and ‘PAX Vapour’. 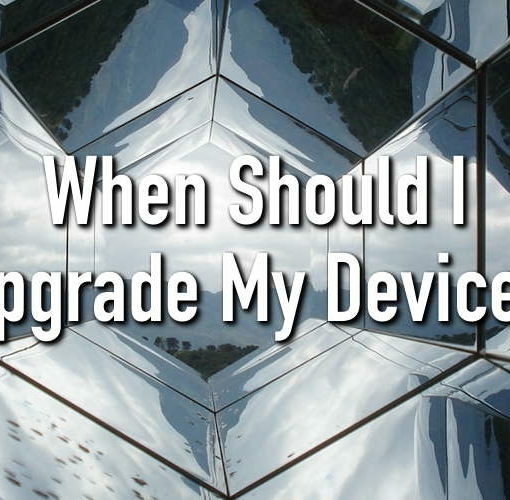 When Should I Upgrade My Device? 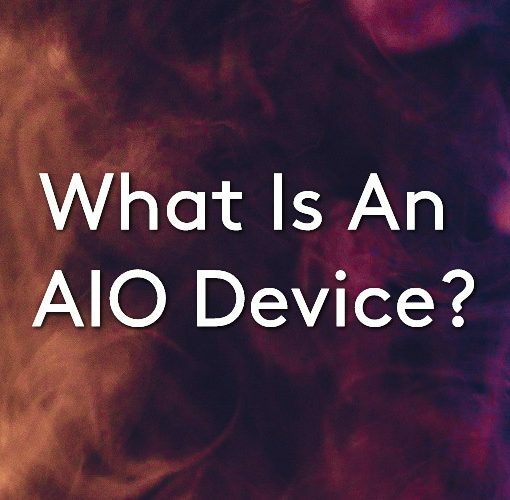 What Is An AIO Device?